Opposition Spokesman on Labour, Dr Fenton Ferguson has said that Opposition Members of Parliament are not being brought into the selection of persons for the programme, this while selection is ongoing. 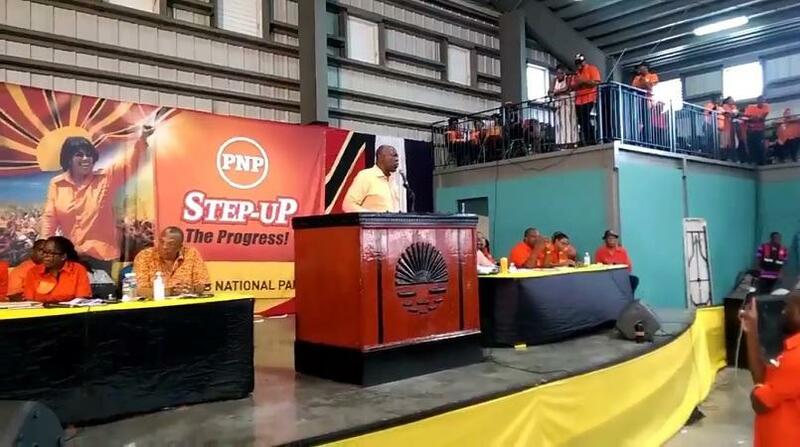 "Last year October, when they did the agricultural selection for females, it was when we found out that women were being interviewed, that the Opposition was brought into play as part of a damage control response," he said on RJR News. Dr Ferguson said the situation emerged again last month when persons were being selected for the US hotel work programme. "Again, while we were told that persons who were being interviewed were persons in the pool that was selected some time ago, on further checks, we found out that a number of new persons were interviewed, and there was no request made of the Opposition Members of Parliament; and so it has created a significant unease on our part," Dr Ferguson added.